When it comes to swaddling your baby in comfort and supreme softness, it doesn't get any better than Aden + Anais muslin baby wraps. 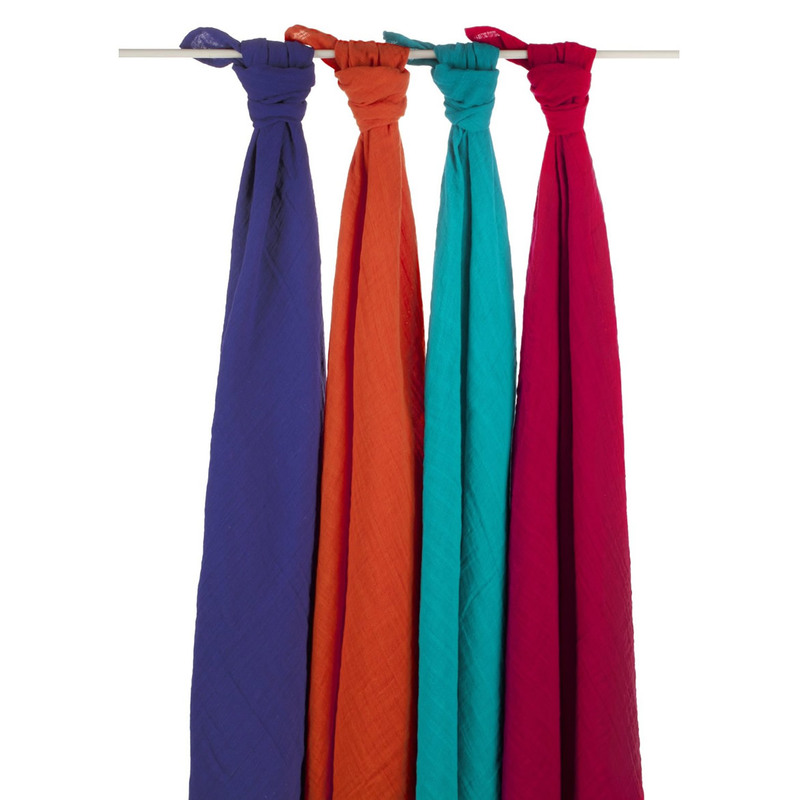 These delicate cotton Aden + Anais wraps are light, yet extremely durable and can be machine washed and tumble-dried. Best of all the more you wash Aden + Anais muslin wraps, the softer they get as the air from drying creates a unqiue waffled effect in the fabric. Be sure to wash them before your first use! Aden + Anais baby wraps are made from soft, breathable, 100% pure muslin making them safe and the ultimate in comfort for your baby. Aden +Anais's ample size (47 inches x 47 inches) makes them perfect for swaddling baby. You can also use your Aden + Anais wrap as a burp cloth, nursing blanket, stroller shade and great tummy time blanket. The more you wash the Aden + Anais Baby Wraps the softer and comfier they get! 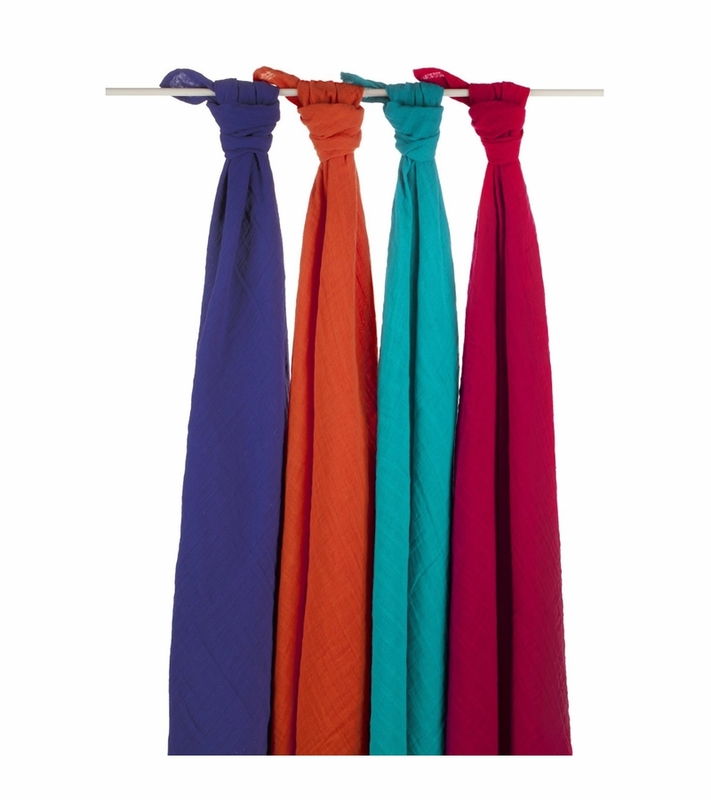 aden + anais Australian muslin baby wraps are safe, affordable and stylish. Choose from our great selection of fun and contemporary prints for boys and girls. (size 47 inches x 47 inches).